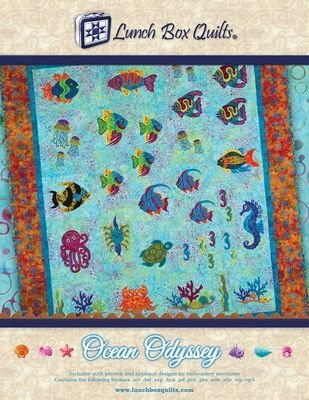 Join us to stitch out this ocean-themed project. We've reserved two days so you can relax and take your time. Requirements: Bring your embroidery machine in good working order. You will need the designs and the supplies required.